Another reason to plant a nut tree or two: a long-term Harvard study ties nut consumption to healthier, longer lives. Diets rich in nuts, long thought to be heart-healthy natural foods, lengthen life span by lowering the risk of death from heart disease, cancer and respiratory diseases, according to the results of largest, most extensive study conducted to date, published in today’s edition of The New England Journal of Medicine. In the 30-year joint study of 119,000 men and women, researchers at Harvard Medical School and Brigham and Women’s Hospital found that the daily consumption of nuts—peanuts, walnuts, almonds, cashews, pecans, pistachios, hazelnuts, macadamias and pine nuts—was linked to lower mortality rates from cancer, heart disease and any other cause. The results revealed that people who ate nuts every day were 20 percent less likely to die over the course of three decades than those who did not eat them (the risk of dying of heart disease dropped 29 percent while the cancer fatalities dropped 11 percent). 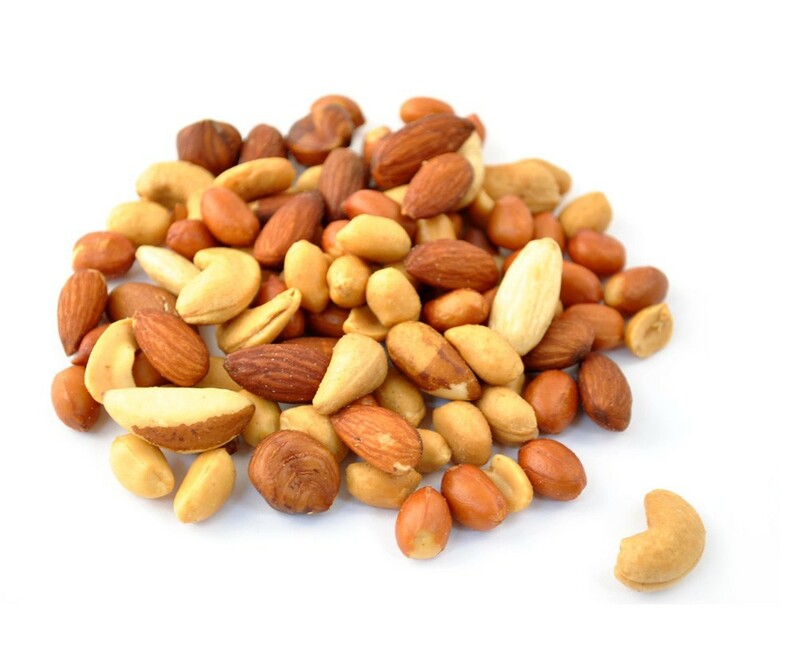 Scientists and nutritionists have not yet pinpointed why nuts may boost health. Most believe that their high content of unsaturated fatty acids, proteins, vitamins, minerals and antioxidants contribute to lower cholesterol and inflammation while reducing the risk of heart and other problems. Although sponsored by the trade group, the International Tree Nut Council Nutrition Research & Education Foundation (in collaboration with The National Institutes of Health), the organization played no role in designing or affecting the outcome of the observational study, which only suggested a connection and stopped short of singling out the cause and effects of nut consumption on human health. This entry was posted in Uncategorized and tagged Brigham and Women's Hospital, Harvard Medical School, health food, healthy foods, International Tree Nut Council Nutrition Research & Education Foundation, nuts cancer, nuts health, nuts heart disease, The New England Journal of Medicine. Bookmark the permalink. Did you hear about how the gov is attacking one of our nut companies?